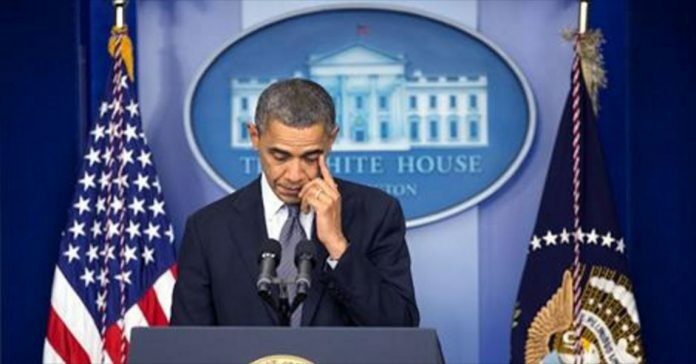 In the aftermath of the massacre that took place at Sandy Hook Elementary School in Newtown, Connecticut where twenty young children and six adults tragically lost their lives, Barack Obama came to the town two days after the event to meet and offer whatever comfort he could to the families and friends of the victims. In his new book, The President’s Devotional, the former head of the White House Office of Faith-Based and Neighborhood Partnerships, Joshua Dubois, describes the day the president came to town. Obama arrived at the first of the classrooms the families had gathered in, and Dubois went to brief him on who was there, what they had experienced, and who they had lost. “The president took a deep breath and steeled himself,” says Dubois, “and went into the first classroom. And what happened next I’ll never forget. Dubois recounts how Obama went on to do this over and over again, classroom by classroom, family by family. 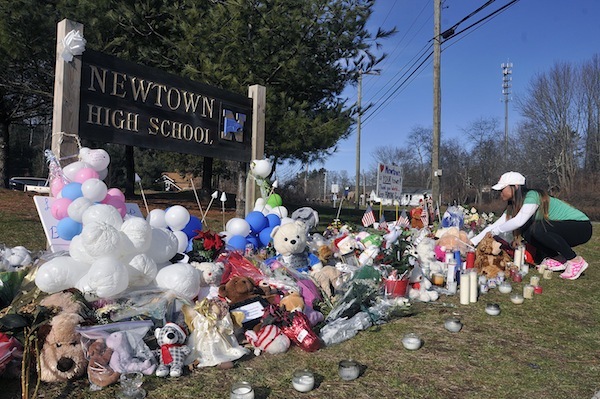 It’s been just over three years since Adam Lanza walked into an elementary school in a small town in Connecticut and destroyed so many lives. It will take a great deal of time before the grief lessens and the pain subsides. 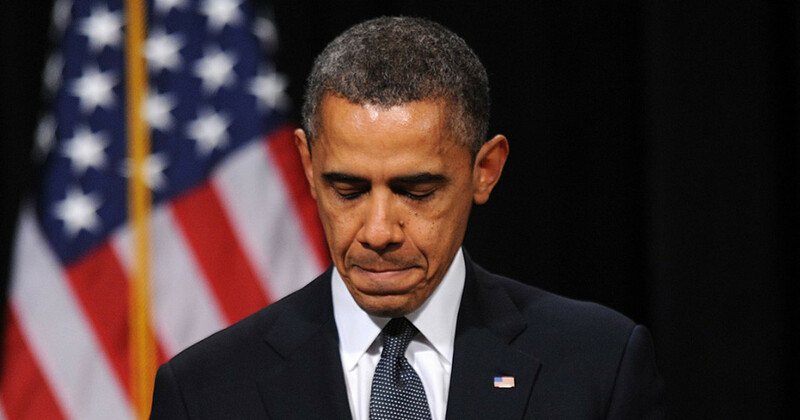 But at least we know that for one cold Decemeber day in 2012, one man showed a shattered community that there was still decency, empathy and humanity in this world. Thanks for that, Mr. President. Next articleMan Tries To Pull Tree Out Of Ground With Truck. What Happens Next Is STUNNING!